NOTE: This article was originally published on October 7, 2012. It has been updated for freshness & accuracy and republished on March 4, 2016. 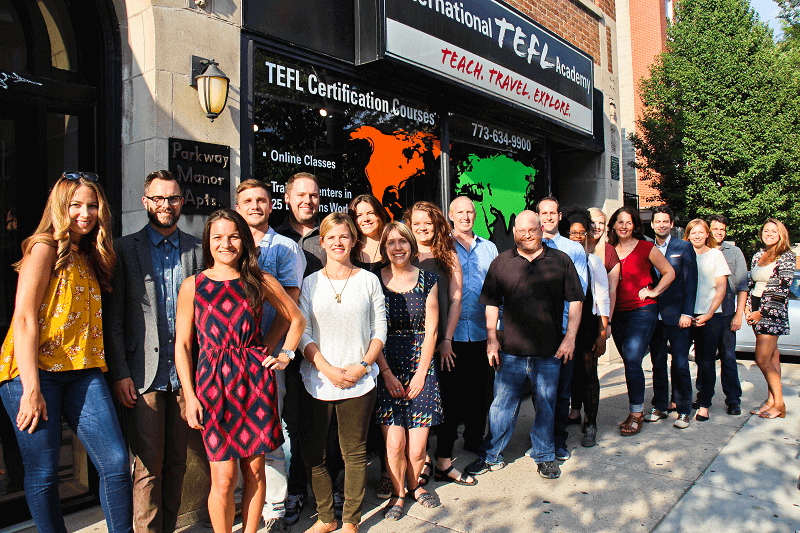 A native English speaker with a college degree and a TEFL certification can teach English professionally in 100 countries around the world, and those without a college degree or a passport from a native-English speaking country can qualify for thousands of positions in dozens of countries. 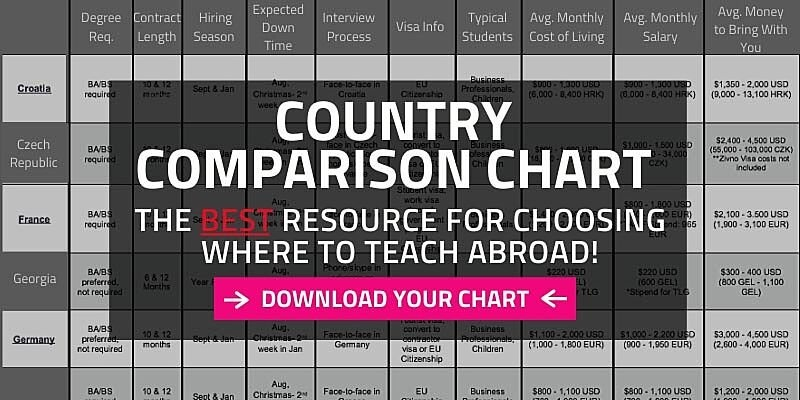 So how to figure out your best options for countries where you can teach English abroad? Here are some great resources to help you learn about great destinations and job markets of teaching English abroad. Which countries offer teaching opportunities that I qualify for? Do I want to teach English in Europe, Latin America, Asia or the Middle East? How much money do I need to make? Will I be happy just to break even and cover my expenses? Or, do I need to make enough to save extra money to pay for student loans or extra travel? What are start-up costs for countries where I want to teach? 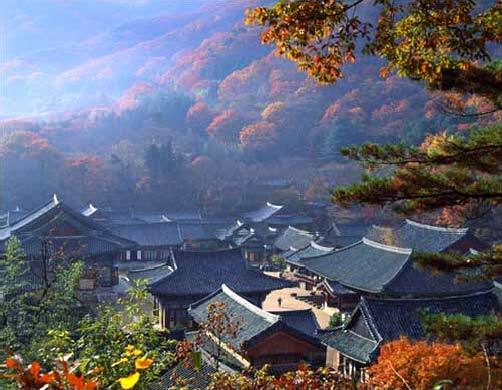 Do I want to live in a location that has four seasons like most of Europe, China or Japan? Or, do I want to live in a locale that is warm or even hot year-round such as Costa Rica, Vietnam or Indonesia? Do I want to travel to a country and interview in-person locally, or would I prefer to interview and get hired in advance from home prior to going abroad? The resources listed below will help answer these questions and focus on getting your TEFL certification and gaining employment in a country where you can realize your dream of going abroad to teach, travel and explore. ries around the world, including: hiring seasons, salaries, degree requirements, start-up costs, work visas, cost of living and more. 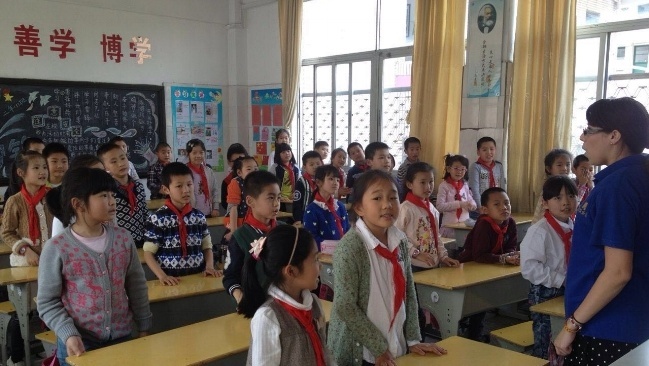 International TEFL Academy’s country profiles offer in-depth looks at teaching in dozens of countries around the world. Profiles also include maps, photos and interesting facts about each country. International TEFL Academy presents live interactive webcasts about teaching English abroad at least twice a month. These interactive online sessions feature detailed overviews of all aspects of teaching English abroad & TEFL certification, including job markets, hiring requirements, salaries, TEFL certification & job placement assistance. To learn more, check out upcoming Webcast Presentations. So, you’ve heard perhaps that Korea, of all places, is a great place to teach English: great salaries; reimbursed airfare and free housing; a modern, technologically advanced nation with thousands of years of history; and last, but certainly not least, super tasty barbecue. MMMMM. Now, you want to get a sense of what this place actually looks like and what it’s all about. While it isn’t an ESL-centric resource, the website for the legendary Lonely Planet guidebook series hosts profiles for more than 100 countries. Most include photos, maps, an overview of highlights and history, and loads of information relating to the practicalities of living and traveling in a particular country from the local transportation system, financial matters and medical care to reviews for budget-friendly accommodations and sight-seeing tips. Also, the website features loads of additional blogs, articles, and tools for traveling abroad. Make it a point to get to your local bookstore, treat yourself to an overpriced smoothie or a chai latte and spend 30 minutes or an hour just browsing the travel section. Flip through guidebooks, look at photos and try to get a sense about what certain countries offer in the way of quality of life, recreational opportunities and access to the sort of amenities that you need and want. Also, as you’re checking things out, make it a point to think about the questions above and stretch yourself and check out countries that you may never have previously considered. What to live in a tropical climate? Flip through some books on Costa Rica, Thailand, and Taiwan. Looking for a Mediterranean country where an American can interview in advance and get a work visa that also offers thousands of years of history, fantastic beaches & hip cities? 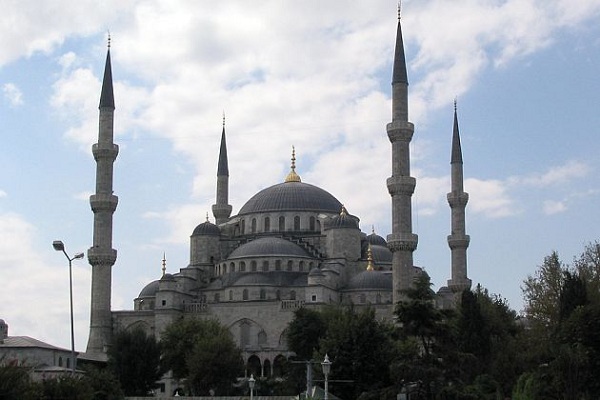 Check out something on Turkey. Thousands of English teachers around the world blog, share their experiences on social media and write regularly about their experiences living and teaching English abroad. While blogs can be quirky, super boring or just plain weird, many offer very personal and realistic perspectives on what it is actually like to teach English abroad. Alumni Articles & Q&As - Here is an index of links to over 300 blogs, articles, and interviews from people teaching English abroad around the globe. You can find many blogs just by searching on Google, Youtube, and other search engines. Videos - Check out video profiles & interviews with ITA graduates teaching in Europe, Asia, and Latin America. You can also watch many videos at the ITA Youtube Channel. Review Sites - You can get candid, unvarnished reviews about TEFL certification schools and teaching abroad experiences at 3rd party review sites like GoOverseas.com. Websites like www.daveseslcafe.com and www.eslemployment.com feature hundreds of job listings at a time for English teaching positions all over the world. Job listings will give you an idea of what sort of positions are available in different countries in addition to a sense of what employers are looking for when hiring English teachers. These sites also typically feature articles, useful links and a variety of chat rooms and forums where job seekers English teachers around the world share their thoughts, questions, and perspectives. Bear in mind while visiting chat rooms and forums that not everything you read will be factual or representative of general reality, and also that those who post most frequently in such forums tend to be those with a gripe. Yes, believe it or not, you can actually speak with an expert on international job markets for teaching English abroad. ITA’s team of highly trained advisors have all lived, worked, traveled and in many cases taught abroad. They are available to discuss all aspects of teaching English in different countries around the world including hiring requirements, interview procedures, cost of living, visas, salaries and benefits, and more. Looking to get started? Speak with an advisor today to put together your personal plan for teaching English abroad!